When you ask an employee to move abroad as part of their job the term assignment management refers to the HR processes that must be carried out to move and maintain their employment in a new country. Crown World Mobility can look after your people, policies and procedures by either filling the gaps around your existing processes, or in full, whatever you require. Getting your employee to the new location is just one step in the process. Through years of experience, we have identified the key highs and lows of an overseas assignment. ‘On the ground’ services can range from providing basic resource and referral information and emergency hotlines, to maintaining regular one-on-one contact and daily assistance to the assignee. In the bigger picture we can extend to taking full ownership of policy interpretation, exceptions management and issue resolution. We also communicate directly with all of the relevant service providers, ensuring a cost effective, compliant and successful assignment. Crown’s Global Mobility programme provides support in over 60 countries, often in challenging hardship locations, and considerable distances from the expatriate family’s home location. The level of support needs to be flexible yet capable of withstanding external stresses and exercise the highest level ‘duty of care’ towards critical factors such as personal safety, health and governance. 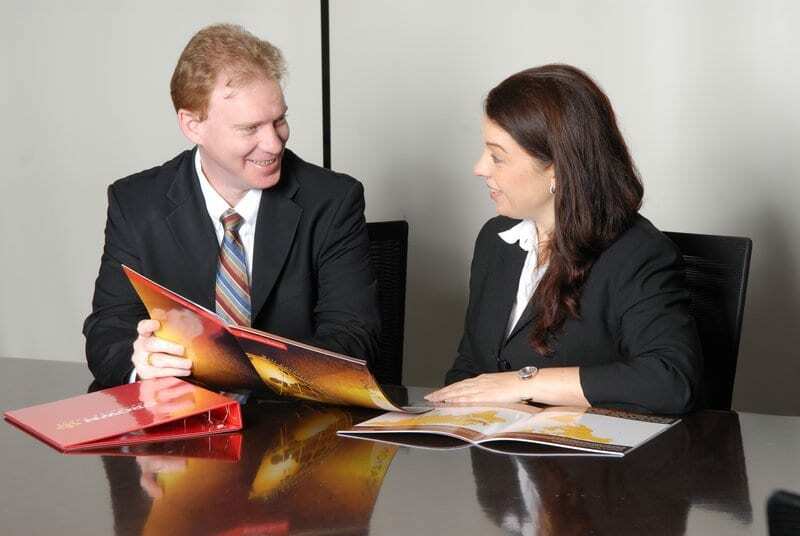 We have the expertise to ensure a globally consistent level of service is provided to expatriate families, while staying within their companies’ framework of policies and standards. In summary, our ‘on-assignment’ support services act as an extension to our client organisations businesses. With the core relationships being expertly managed out of New Zealand, Crown can deliver a consistent level of service across our entire footprint (60 countries). In locations where we don’t have an ‘on the ground’ presence we contract the services to pre-qualified consultants and partners who provide targeted support. To contact our World Mobility specialists call us on: 0800 243 578, or (+64) 9 415 7300, alternatively email: crownworldmobility.nz@crownww.com or complete a contact form.